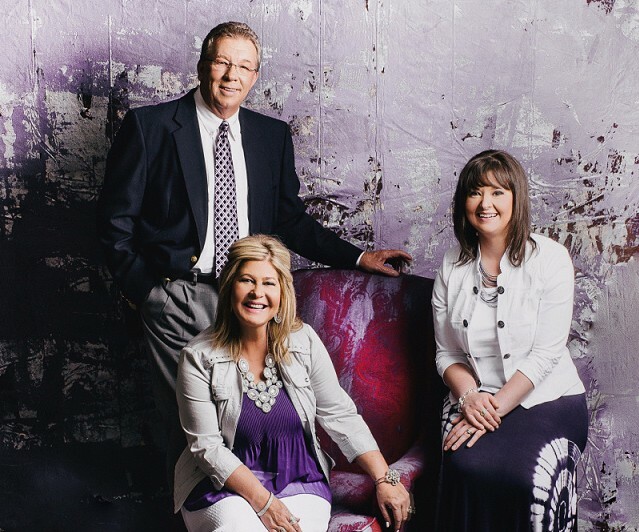 Gadsden, Alabama (June 20, 2016) Exciting Southern Gospel Trio, Exodus, from Gadsden, Alabama, continues to see their ministry being blessed. They recently learned they had received a top ten nomination for Trio of the Year in the 2016 Diamond Awards. 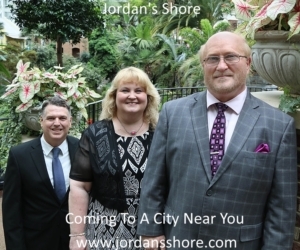 Their current single, “I’ve Been Set Free,” continues to impact radio charts, and they recently signed a publicity agreement with TS-Promotions and Publicity. In addition, they were blessed be featured on the recently released “Red Book Revival,” DVD. In 2015, Exodus was a top ten finalist for the Singing News Horizon Award. “I’ve Been Set Free” is the second charting single from Exodus’s CD project of the same name. Produced by Darren Morton and Allen Brantley, the CD is sure to produce even more charting success as it touches people across the country. The title song, as well as several others on the project, was written by Susan Brady, the trio’s alto. Exodus is also honored to be a top ten finalist for Trio of the Year in the 2016 Diamond Awards. Group member Susan Brady said, “It’s an privilege to be a top ten nominee for Trio of the Year in the Diamond Awards. We are humbled to be included along with some of the top groups in Southern Gospel Music.” The awards are totally fan voted. Voting can be done online at www.sgnscoops.com/2016-diamond-awards/. The Diamond Awards will be presented during a special ceremony taking place this fall during the Creekside Gospel Music Convention, in Pigeon Forge, TN. The “Red Back Revival” DVD was filmed in front of a live audience. The event turned out to be an uplifting experience for all in attendance. The DVD features Exodus and other exciting gospel artists, and was hosted by Troy and Tammy Burns. Charlie Sexton led the choir for this unforgettable evening. The DVD/CD combo is available at Exodus live events, and also at www.redbackrevival.com. For more information on Exodus, go to www.exodus-southerngospel.com, or email exodus-southerngospel@gmail.com.